Plastic is everywhere. Food packaging, clothing, storage containers, household appliances – no matter what we use or do – we come into contact with it every day. For the benefit of our health and the environment, we should reduce our plastic consumption. After all starting materials for plastic are the black gold, ie crude oil, as well as coal and natural gas. Thus, not only valuable resources are wasted. 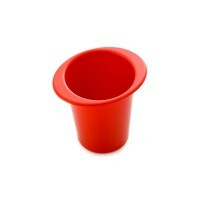 But also the disposal pollutes the environment, as conventional plastic is not biodegradable. As evidenced by the huge vortex of plastic trash in the oceans, it remains for centuries in the environment. A sad consequence of the throwaway society. In short: There are many good reasons whenever possible to dispense with plastic. To reduce your use of plastic is not difficult. 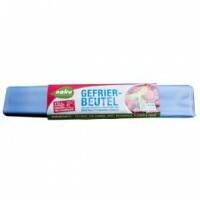 For a “plastic-free life” we have compiled a number of tips here. If you look around in their own home or in the supermarket, you will quickly find out that we are completely surrounded by plastic. Packaging, kitchen and household items … everywhere we find the practical material. Over the past century, plastics have got off to a veritable triumph. The industry appreciates the material to be stable, lightweight and that it can be used individually. Even at low temperatures plastic can be shaped. 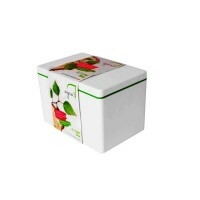 The production of the packaging is correspondingly affordable. There’s just one catch. The production of plastics is becoming increasingly more expensive as raw oil and natural gas are becoming scarce and the purchase prices increase accordingly. So it comes slowly to a rethinking process for purely economic reasons. But the actual light shade sides of plastics are long known: When the disused products are disposed of, it takes about 500 years for the plastics being degraded. Not all countries do collect their waste by way of recycling bins and feed it back by recycling into the cycle of reusable materials. Instead, our oceans serve as a plastic garbage dump. The increase in environmental burden and pollution is impressively represented in the film Plastic Planet. In addition to the environmental problem also the negative effects on the health of humans and animals increase. We absorb the smallest plastic particles through the skin and the food. Firstly, because we are in contact with skin in our daily use with plastic, especially with the so harmful bisphenol A. Secondly, because through the packaging and storage in plastic our food gives tiny particles thereof to us. And because by the disposal in seas and lakes now also fish are polluted with plastic deposits – and then finish up freshly caught on our plates. Luckily, there are now an increasing number of alternatives from bioplastic. These have advantages in terms of health and the environment and are therefore very sustainable. In the production mostly renewable raw materials on the basis of starch and cellulose are used. This saves resources and the climate, because after use the products manufactured hereby set free only the amount of carbon dioxide that was previously taken up by the plants used from the atmosphere during their growth phase. Through the use of products made from bioplastics, the CO2 emissions will be reduced, the finite fossil resources are protected. At the same time we reduce our dependence on them. There is also a health harmlessness, since no hazardous plasticizers such as bisphenol A are included. It is important to distinguish between bioplastics, which are made from renewable resources, and those that are biodegradable, and therefore compostable. What is meant here mostly is compostable in the commercial sense. So you run no risk that the products decompose into their constituents in your own household. The prefix “bio” of bioplastics thus has a two-fold (and therefore slightly confusing) meaning. A world without plastic, it will no longer exist. As a consumer, you can be resourceful by for example avoiding plastic bags or at least using them multiple times, or by replacing plastic by glass containers. And in addition, take care for yourself by switching to bioplastics. 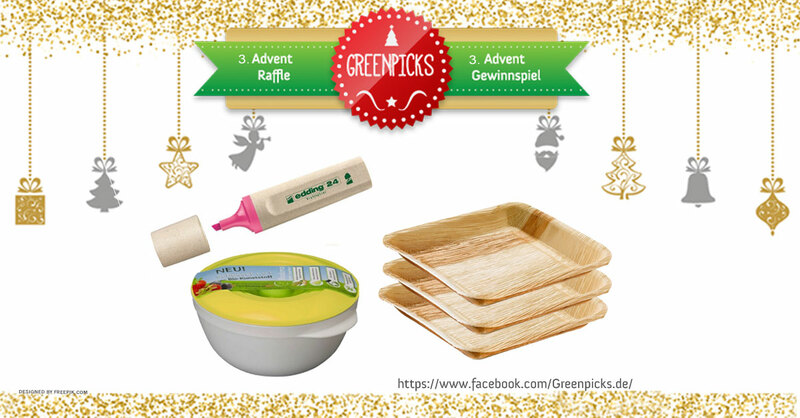 Provider of bioplastic products can be found on Greenpicks – Eco- and Upcycling-Market, for example storage boxes by ajaa!, kitchen and household helpers by Biodora, children’s toys by BioFactur, pens by Biowert and freezer bags by NaKu. To get started we recommend especially the breakfast set of Biodora in the shop of promavis. Storage box from ajaa! © ajaa! Since the mid-1950s, there are large-scale manufacturing processes for today dominant plastics polyethylene and polypropylene. Plastics have been developed for diverse applications with different material properties. It was only after 1980, there were innovations in the field of bioplastics, which are mainly due to an altered ecological awareness. Renewable raw materials and closed cycles were the arguments for this, later it was also the substitution of oil as the main raw material due to rising oil prices and the finiteness of resources. Currently, the development of bioplastics is mainly driven on the basis of sustainability and resource conservation. Agricultural land for the substantial use of renewable raw materials is considered as an essential pillar of agriculture in the future. In the meantime, there is a real flying high of the biomaterial bioplastic observable. Even experts were surprised by the latest growth forecasts for bioplastics. Their wildest expectations will be greatly exceeded in the coming years. By 2016, the global market is expected to quintuple its production volume to nearly 6 million tons. This emerges from a market forecast that the industry association European Bioplastics, Berlin, publishes annually in cooperation with the Institute of bioplastics and biocomposites of the University of Hannover. Especially for children Advent is the time of anticipation. Children love to make Christmas preparations together with the parents. Stir batter, cut out and decorate cookies. Is there anything better than the smell of homemade biscuits and stollen? If you want to bake good cakes you need certain equipment. We have put it together in the anniversary offer by promavis. Cookie cutters and measuring cups made of bioplastic, rolling pin and bakeware from FSC certified wood and a brush with natural bristles as a complete set for small and big baking beginners and bakery fans. For the first year anniversary of Eco- and Upcycling-Market promavis has significantly expanded its product offering. For many aspects of life such as kitchen, living accessories, health needs and organic fashion promavis offers ecological and environmentally friendly products. The dealer for sustainable products has many well-known manufacturers in the program, such as ajaa, Biodora, Hevea, OAT Shoes, Speltex, Weltecke and many more. The offer of promavis includes spa products, organic cleaning products, eco green toys and lifestyle products such as kitchen accessories, home textiles and much more. Not only that promavis basically puts great emphasis on sustainability, the offering is particularly multifaceted in bioplastic products. Kitchen accessories from sustainable forestry completes the range. For everybody needs everyday and useful things in the household. For this purpose, the shop owner offers a variety of alternatives to plastic produced from petroleum. Bioplastic is free of harmful plasticizers, bisphenol A and bisphenol B. It can be recycled to hundred percent. The kitchen equipment meets the requirements of the European Food Law (LFGB). The Biodora bioplastic products in the shop of promavis comply with the regulations of the European Food Law (LFGB) and are audited by certified institutes. 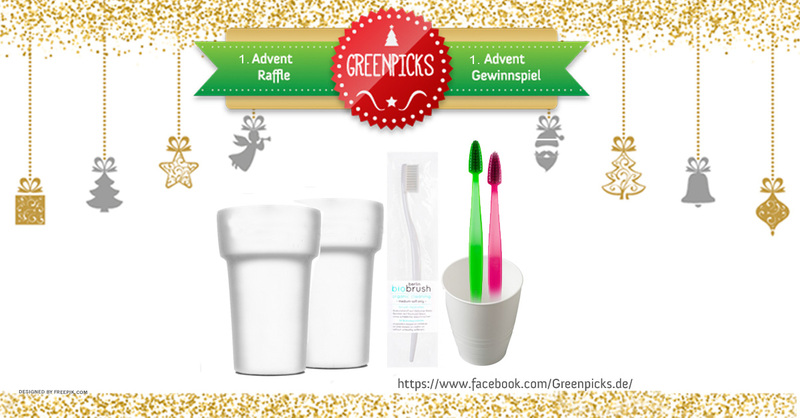 For the first year anniversary of Eco- and Upcycling-Market we present together with promavis the Deal of the Week: only from 4 to 11 November 2013, there is the Christmas baking set for 19.99 Euros. Only while stocks last. And the missing ingredients such as eggs and lard, sugar and salt, milk and flour are for sure in the organic supermarket or farm shop around the corner.